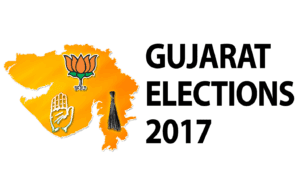 Home » Election News » VIDHANSABHA CHUNTANI 2017 DARMIYAN FARAJ PARNA KARMCHARIO NE E PAYMENT THI CHUKVANI KARVA BABAT PARIPATRA DATE -12-10-2017. 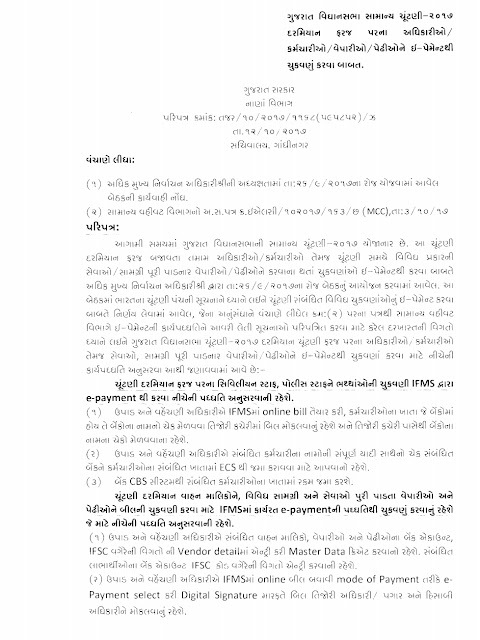 VIDHANSABHA CHUNTANI 2017 DARMIYAN FARAJ PARNA KARMCHARIO NE E PAYMENT THI CHUKVANI KARVABABAT PARIPATRA DATE -12-10-2017. 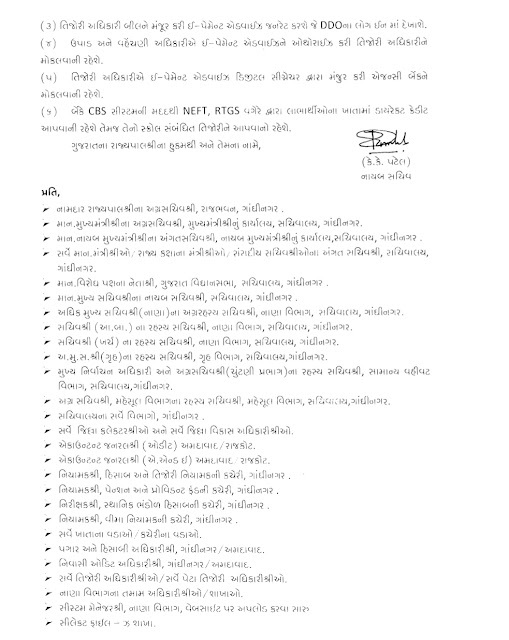 Education All Circulars of Districts And Niyamak kacheri Gandhinagar,all Primary,Secondary and Higer Secondary Department. Www.ojasjobs.com also uploads various Job Updates of various government & Non-Government Sector from all over india.www.ojasjobs.com blog is daily update about primery school letest circular , Educational news paper news, Breking news , all Goverment and private job,Letest Techno tips, Insurance, Loans , Letest Mobile tips and all Competitive exam most imp gk, model paper, exam old paper, model paper in mp3 and most imp gk mp3 exam materials. Must Visit www.ojasjobs.com For All Latest Updates.